REAL CABINETS FOR REAL LIFE. 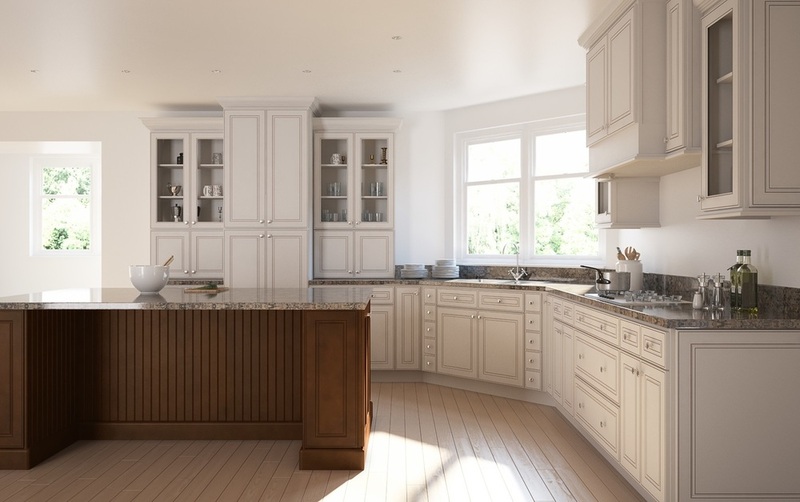 The Boston Edison White Glaze collection adds a touch of class to any kitchen. 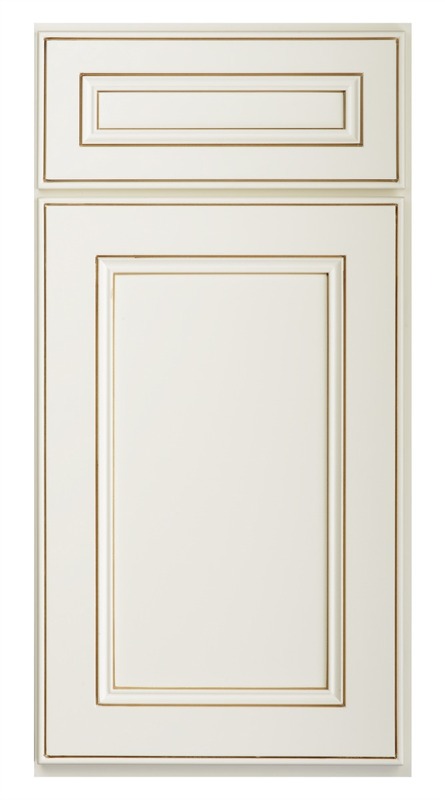 The simple, clean full overlay design and beautiful cream finish are enhanced by a brushed glaze. 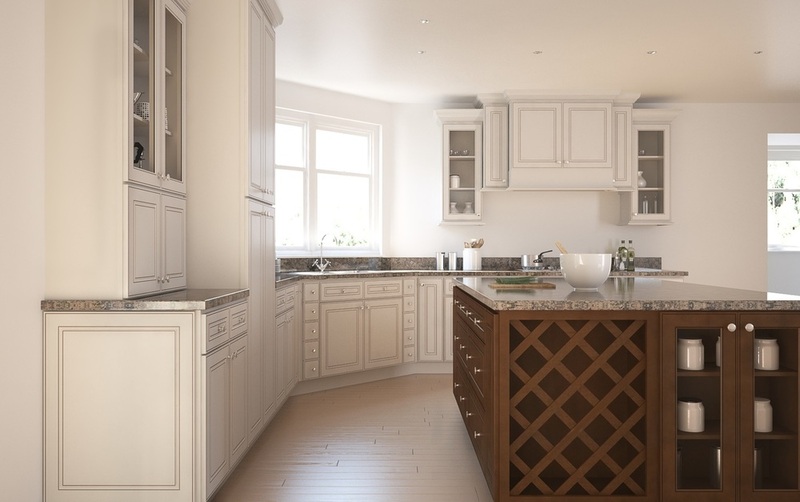 The cabinets feature soft closing drawers and doors and a 1/2" plywood box construction that will stand the test of time.